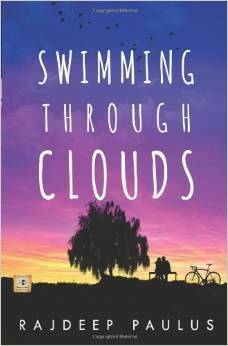 Swimming Through Clouds: A Contemporary Young Adult Novel Just $8.80 Paperback or $3.79 Kindle Book! You are here: Home / Great Deals / Amazon Deals / Swimming Through Clouds: A Contemporary Young Adult Novel Just $8.80 Paperback or $3.79 Kindle Book! Award winner Rajdeep Paulus has crafted a story of love and abuse with the deft touch of a master. You can get Swimming Through Clouds: A Contemporary Young Adult Novel for Just $8.80 Paperback or $3.79 Kindle Book from Amazon!